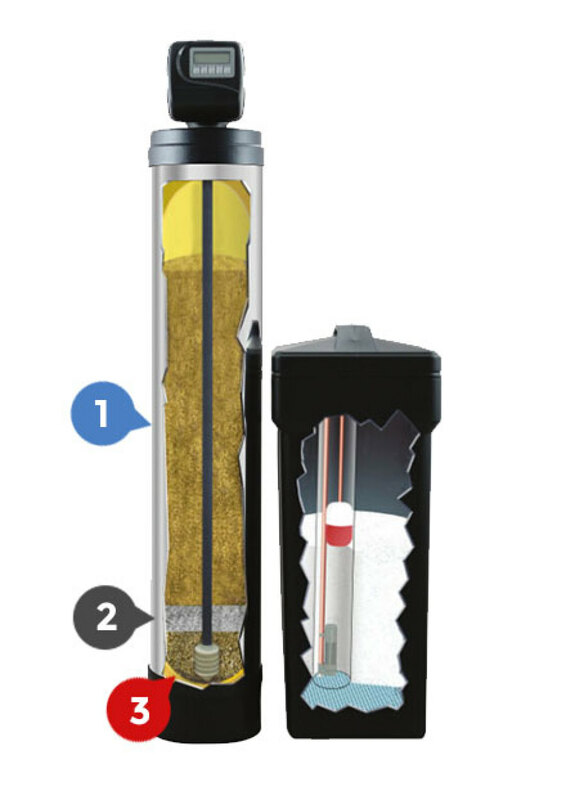 Our original WS-2 Water Softener revolutionized the water treatment industry. 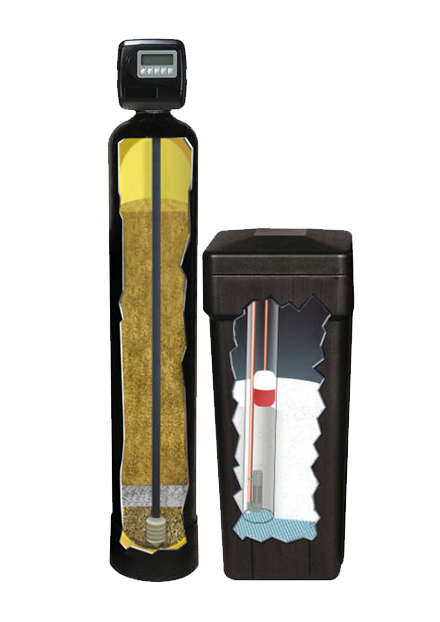 It’s been made to treat the problem of hard water in Las Vegas, so you don’t have to worry about the effects that hard water can cause to your home water system. 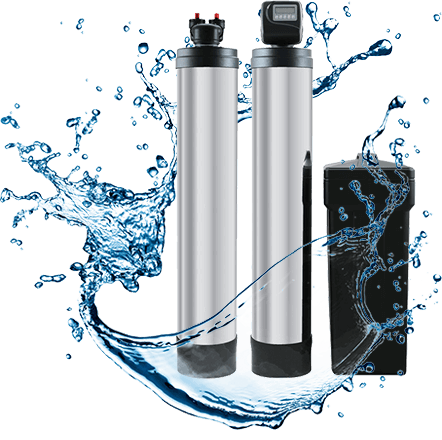 The WS-2 Water Softener is a Long-lasting, high-performance water filtration for great-tasting, healthy water throughout your entire home. 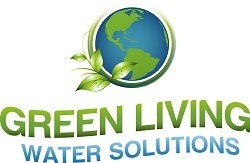 Our WS-2 water softening system is designed specifically for Green Living Water Solutions to handle the poor quality of water in Southern Nevada. A higher grade resin provides more aggressive water treatment in high chlorine environments. A chrome finish jacket adds aesthetic appeal and a degree of protection to the media tank.